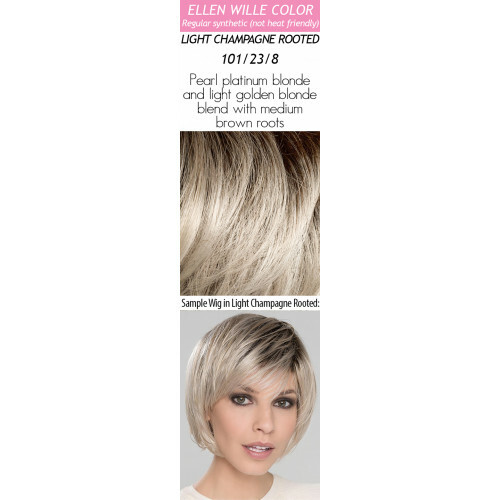 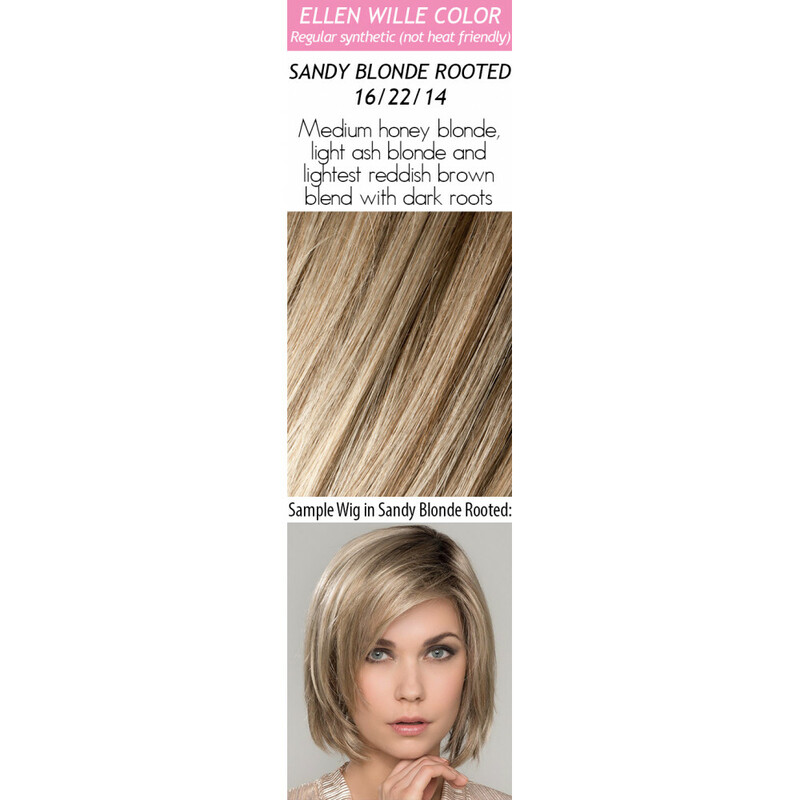 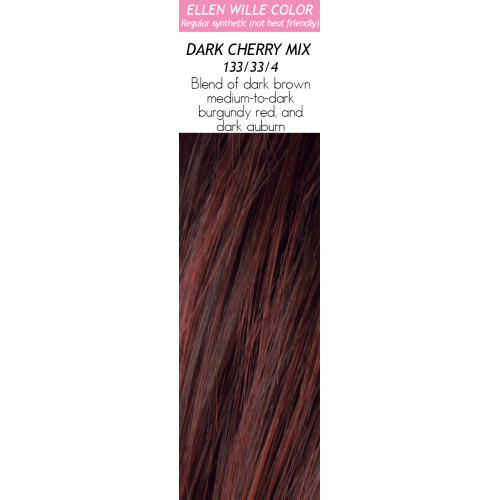 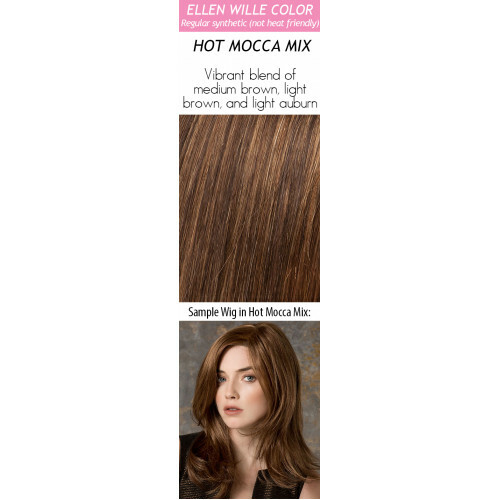 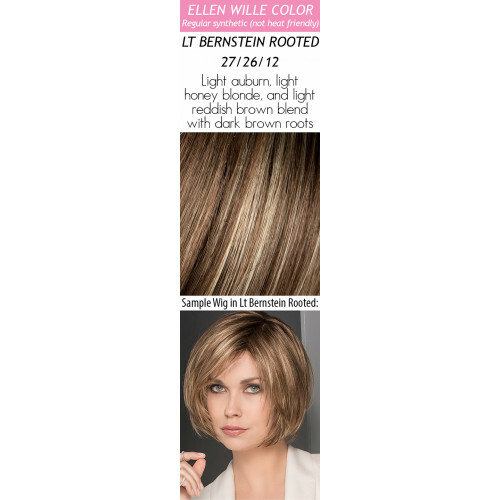 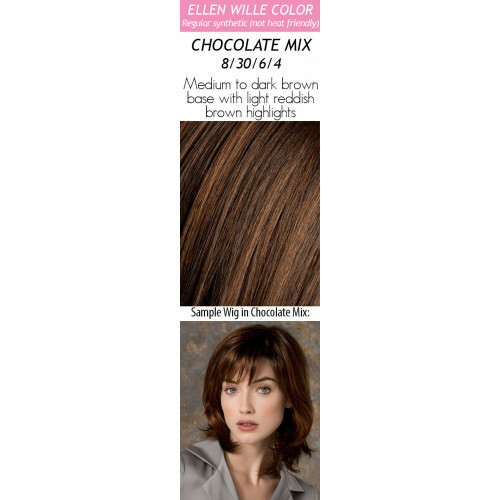 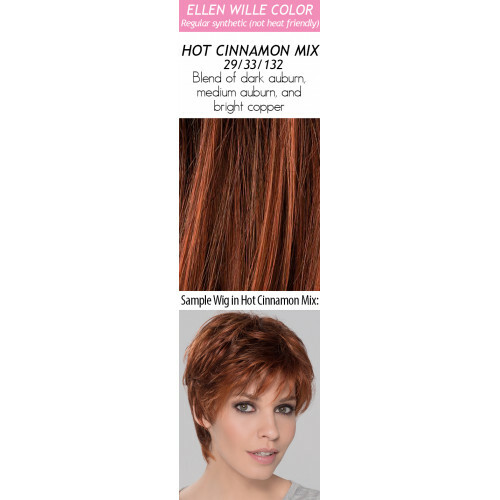 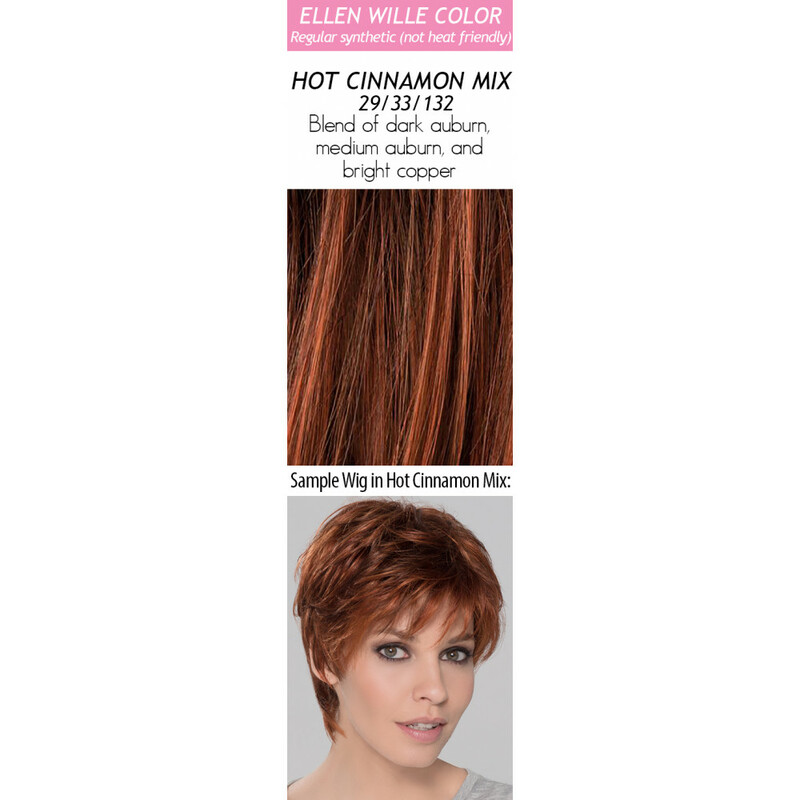 Blues by Ellen Wille is the perfect chin length bob with plenty of movement! The full fringe falls right below the brow and is textured perfectly, creating a feathered look. 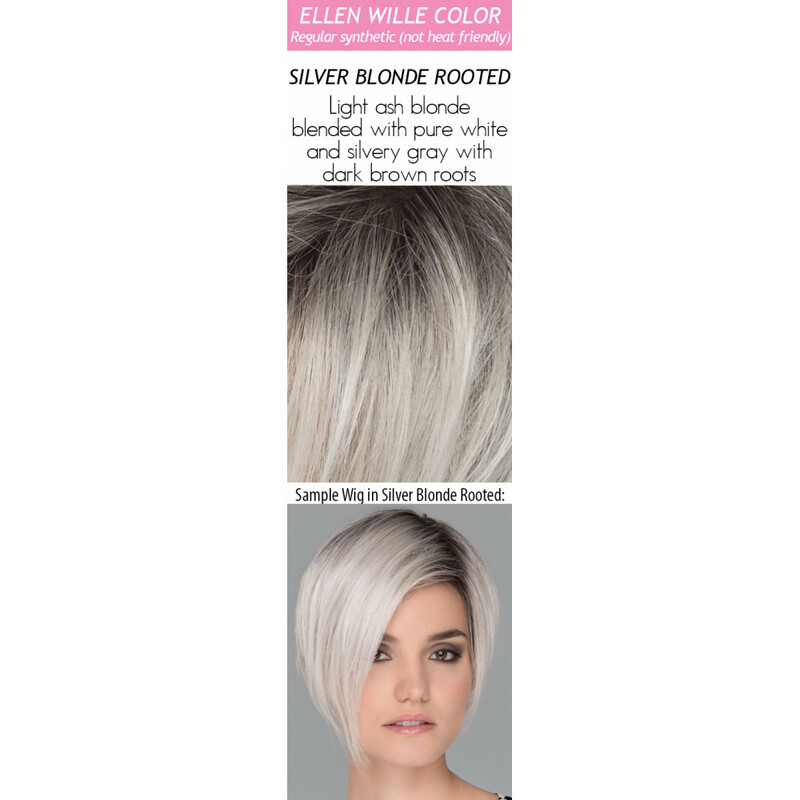 Precisely cut layers and nape area allow for a natural, secure fit. 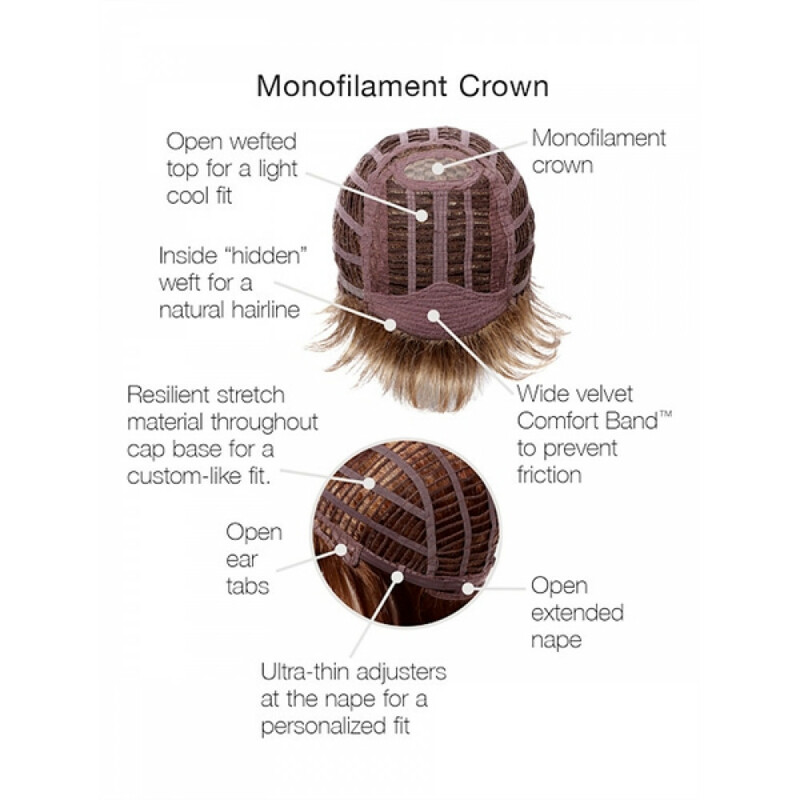 The Blues features an open wefted cap construction and monofilament crown. 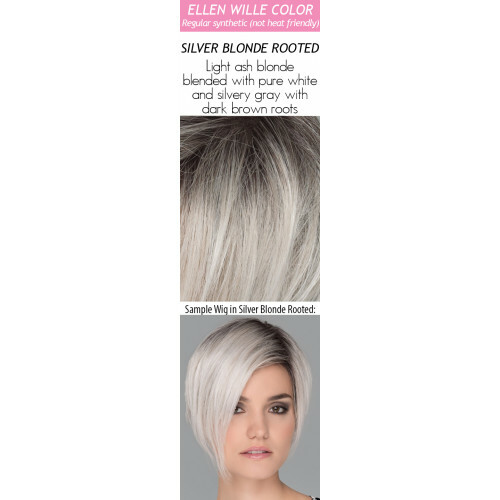 Blues is truly a style that is ready to rock right out of the box just using your fingers to style. 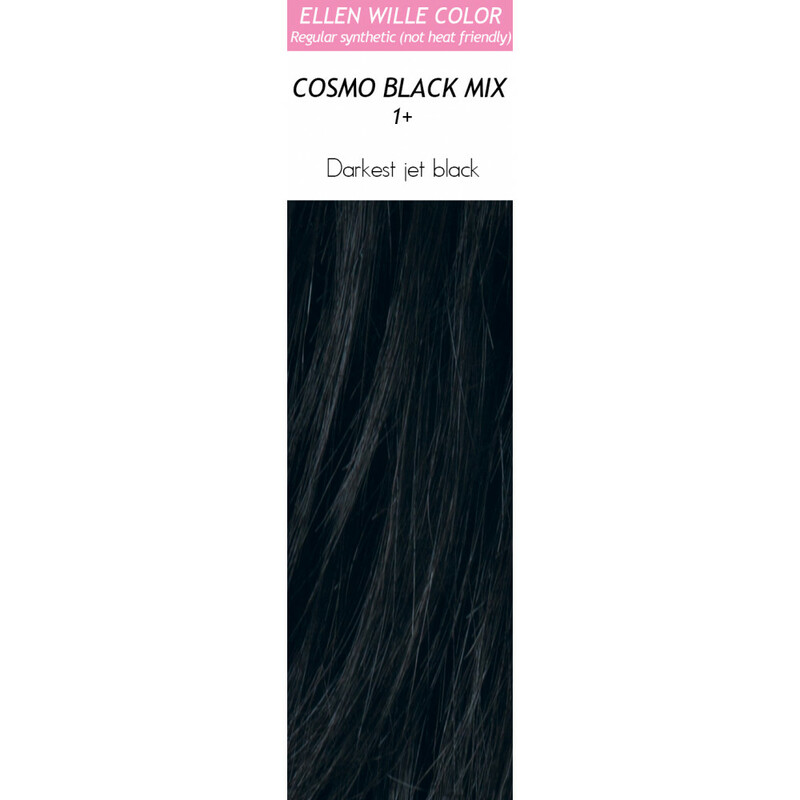 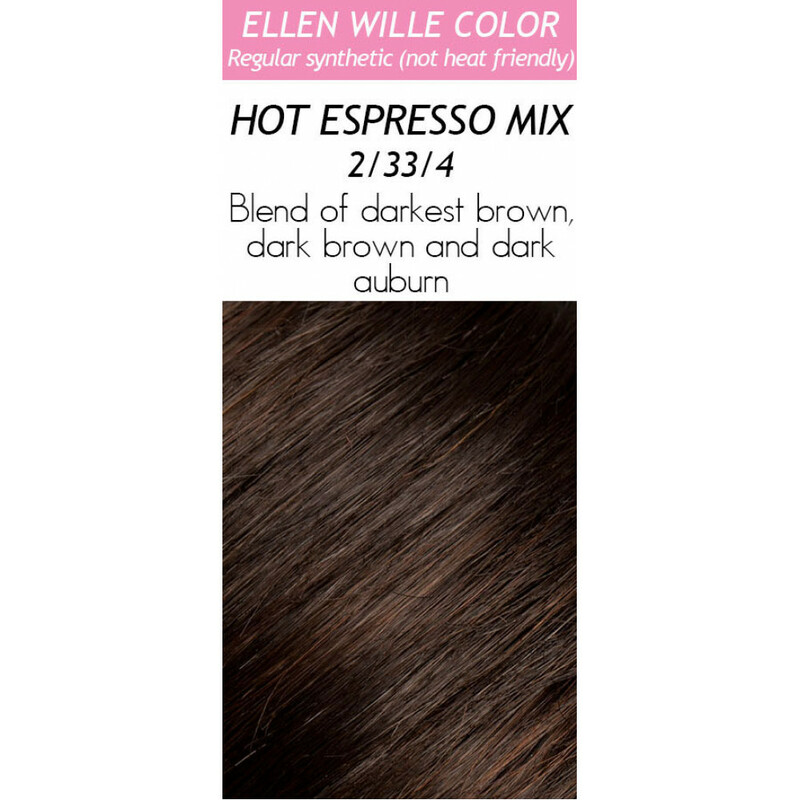 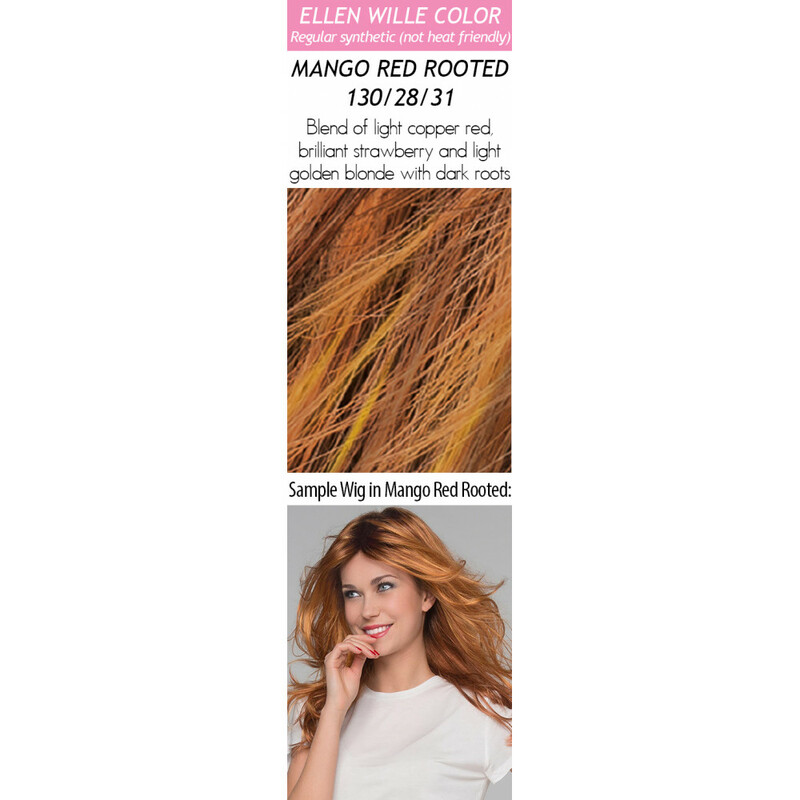 Blues was created to celebrate Ellen's 50 years of designing and is part of the Hair Power Collection! 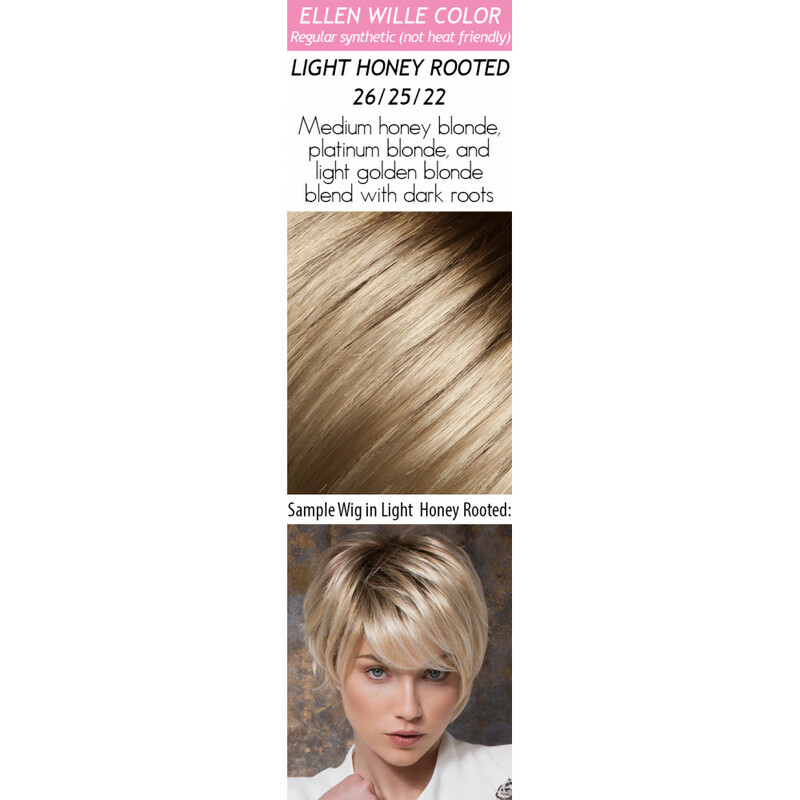 Hair Lengths: Front: 3.5" | Crown: 7.5" | Sides: 4.5" | Nape: 2.75"